Berberine by Vital Nutrients is helping to lower my fasting blood sugar numbers. 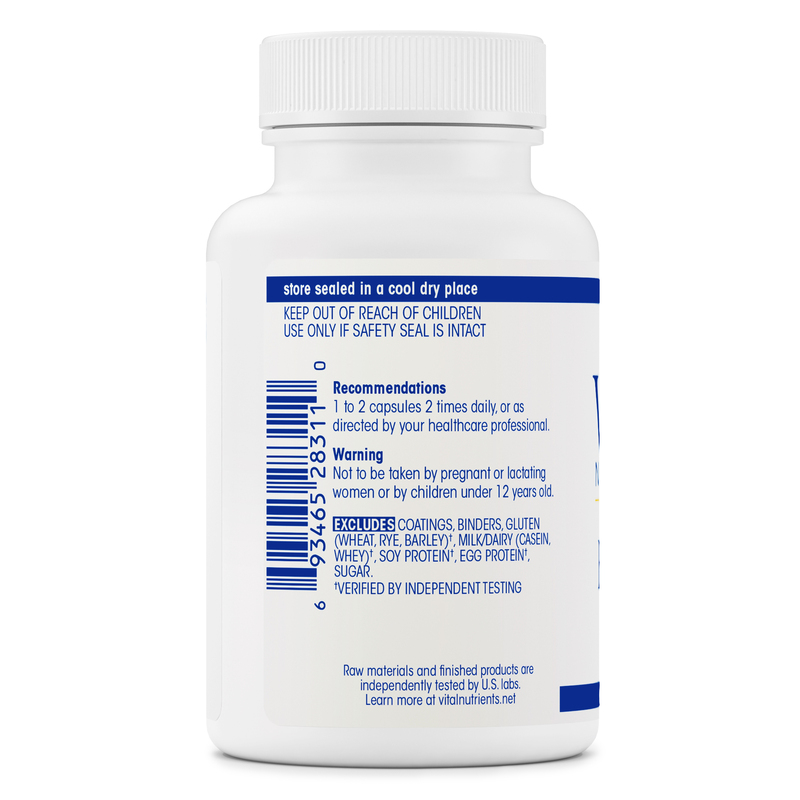 Berberine 500 mg by Vital Nutrients has helped to alleviate some of the diarrhea symptoms of IBS. Berberine is a potent plant-derived alkaloid that offers a wide range of benefits. 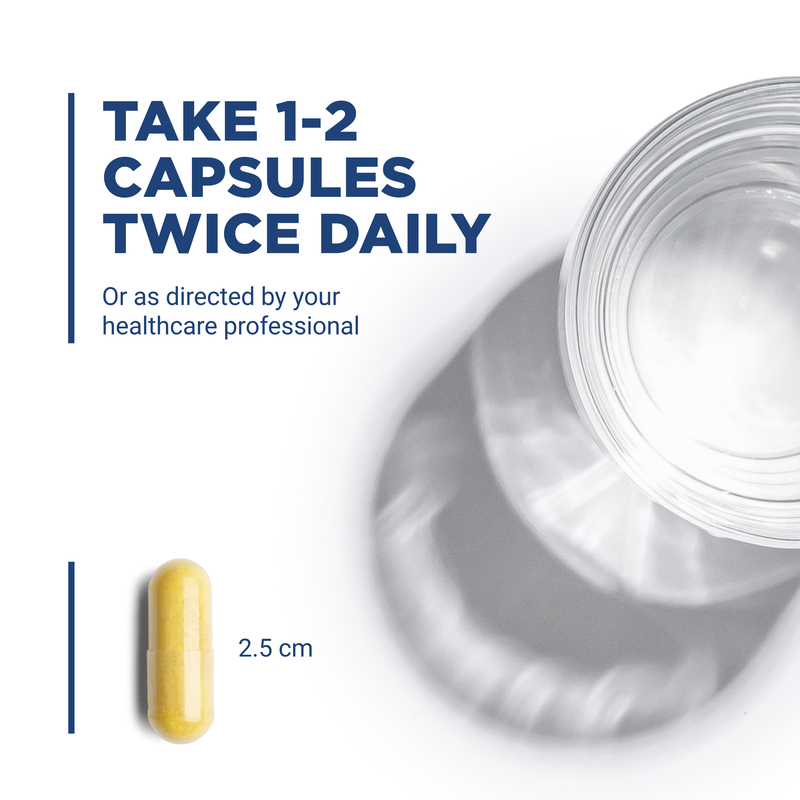 Traditionally‚ Berberine been used to support regular and normal bowel function in healthy individuals. 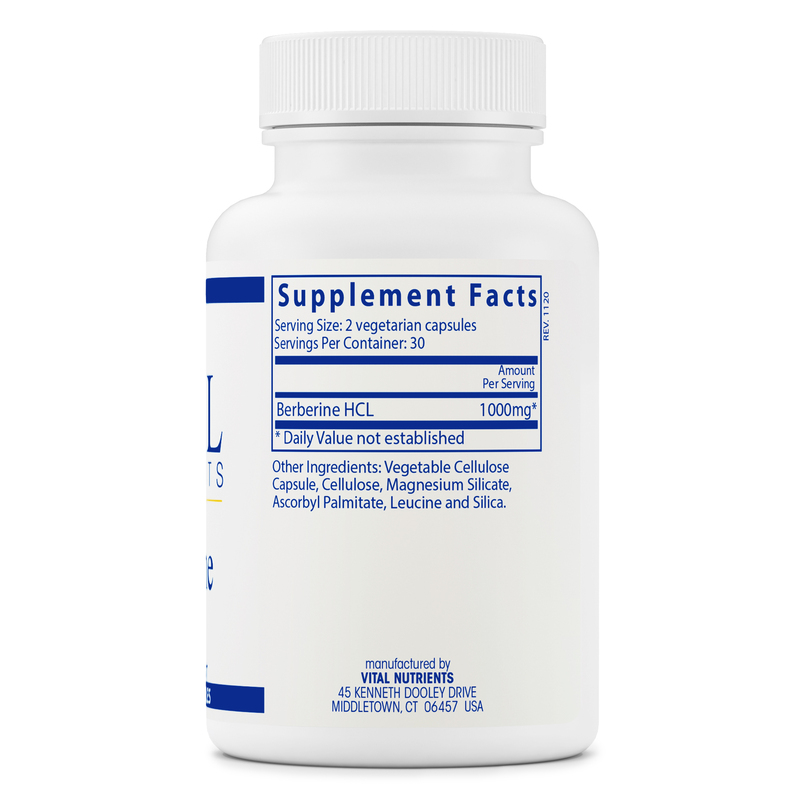 Additionally‚ Berberine promotes cardiovascular health and helps maintain normal triglyceride levels. Berberine also supports healthy blood sugar levels and has demonstrated antimicrobial properties. Other Ingredients: Vegetable cellulose capsule‚ cellulose‚ magnesium silicate‚ ascorbyl palmitate and silica. 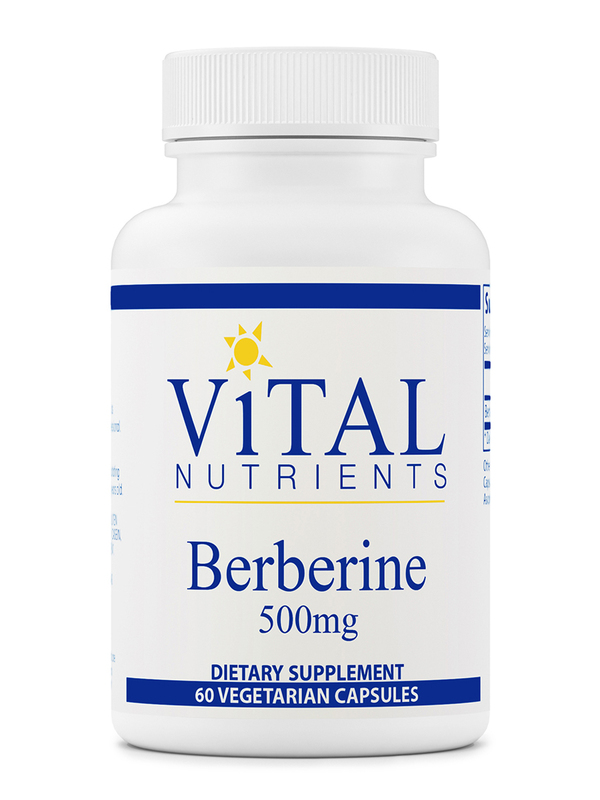 Berberine by Vital Nutrients is an excellent choice for lowering cholesterol.